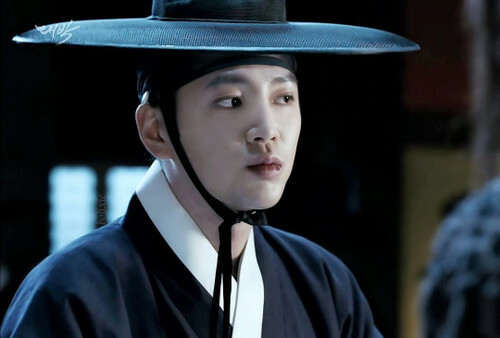 Baek Dae Gil (The royal gambler). . Wallpaper and background images in the Jang Geun Suk club tagged: photo the royal gambler jackpot 2016 kdrama tumblr. This Jang Geun Suk fan art might contain filzhut, homburg, stetson, trilby, fedora, stetson trilby, boater, leghorn, panama, panamahut, seemann, skimmer, hut stroh, bootsfahrer, bein, strohhut, livorno, panama-hut, porkpie, and porkpie hut.